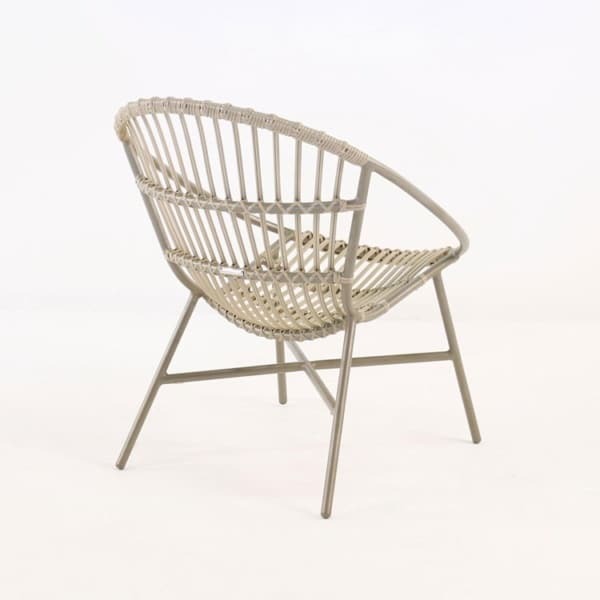 A beautiful modern occasional chair, with a curvaceous and lightweight frame, built for long-term outdoor comfort and to turn the heads of all who see it. 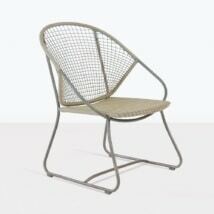 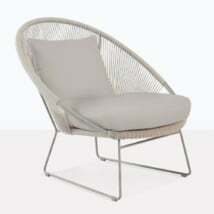 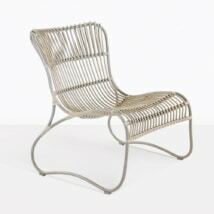 The Donna Occasional chair is the perfect relaxing chair, or for when company finds itself enjoying your outdoor space. 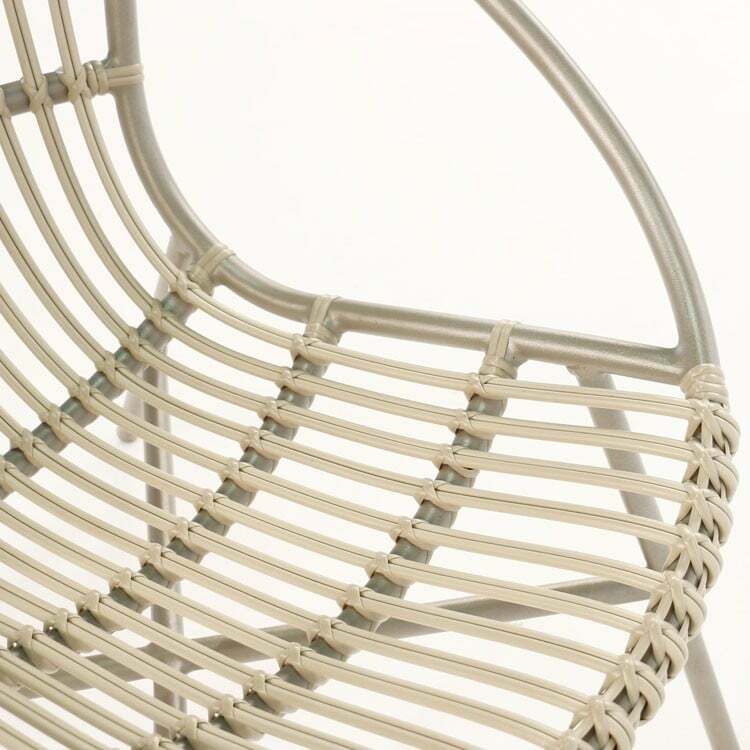 W25" x D29" x H31"
It’s beautiful enough to be used full time, but it also creates excellent impact when used occasionally. 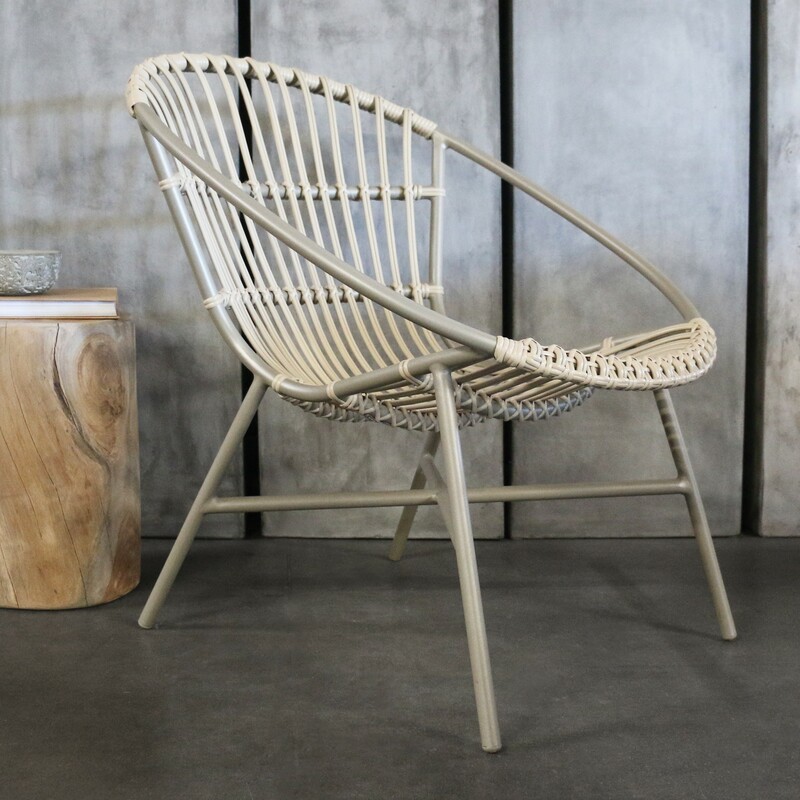 It doesn’t matter where you put the Donna Chair (even indoors works), because the smooth lines and unbelievable comfort exceed all expectations. 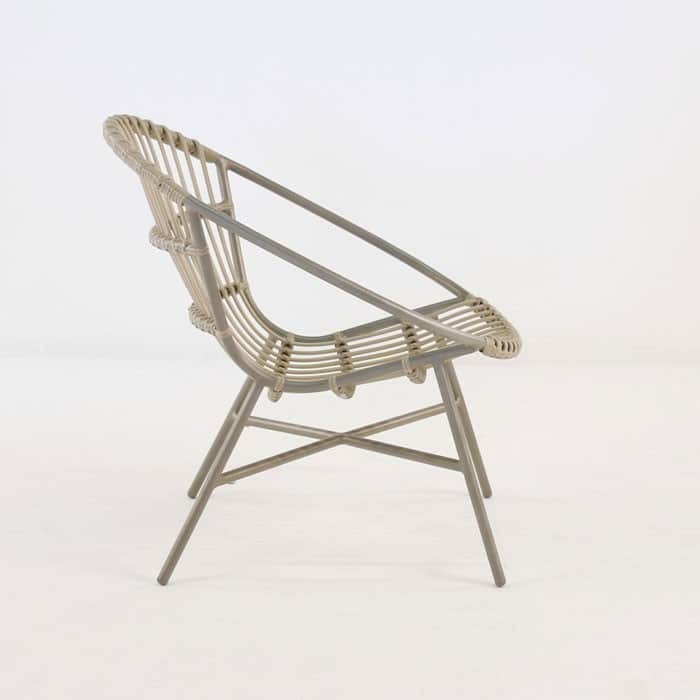 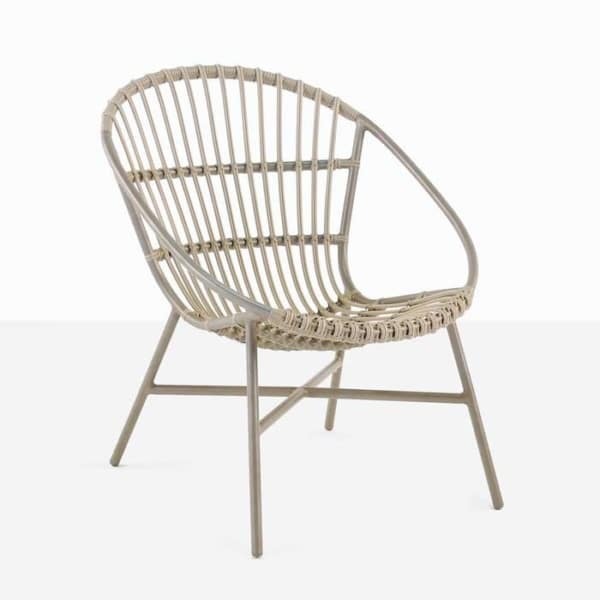 The Donna Occasional Chair is a wicker (Ecolene® Outdoor Weave) and Aluminum (powder coated for good looks and durability), that easily fits the bill for any occasional seating needs you might have. 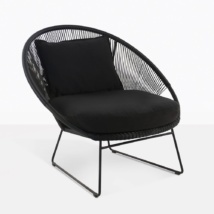 The refreshing design fits with any decor and the comfort level of this chair is outstanding no cushion needed. 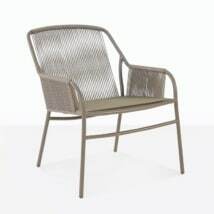 The Smooth Ecolene® and perfectly shaped seating surface hug the body to put you into a relaxing position for as long as you wish.